​Hello! My name is Anna Fernandez. I started Mother Bloom Botanicals back in 1998 when I was living out in the beautiful pacific northwest (Bellingham, Washington). At the time, I was homesteading, market gardening, and growing a family. Along side the veggies, I began growing medicinal herbs. I had studied herbal medicine at the Dominion Herbal College and the School for Natural Healing in Colorado and Washington, but had never grown or wildcrafted my own other than Comfrey and Hawthorn. I soon discovered Strictly Medicinal Seeds and let the plants do the rest! Of course growing herbs led to medicine making and I began selling tinctures, teas and vinegars to naturopaths, midwives, health food stores, farmers markets and especially to my individual clients. It is a blessing to provide folks in the community good local medicine. In 2006, the family moved to Maine where I continued to provide my local community with herbal consultations, herbal medicines and classes. In 2011, the family moved back to my home state of Michigan, near Ann Arbor where my roots are the deepest. It is good to be home yet I appreciate so much the knowledge I have collected from the herbs and herbalists in these amazing places on the planet that I have had the opportunity to live. 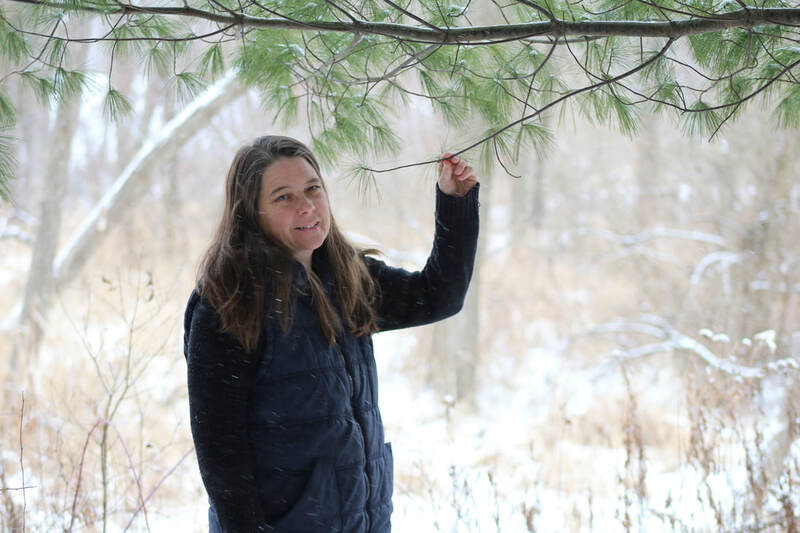 I will always grow my own herbs and make medicines, though currently Mother Bloom Botanicals has evolved to focus on education via classes, workshops, consultations and the Great Lakes Herb Faire. In addition to being a community herbalist, I am a Certified Professional Midwife providing homebirth midwifery services as well as a mother, doula, EMT and RN, BSN. Thats me in a nutshell.